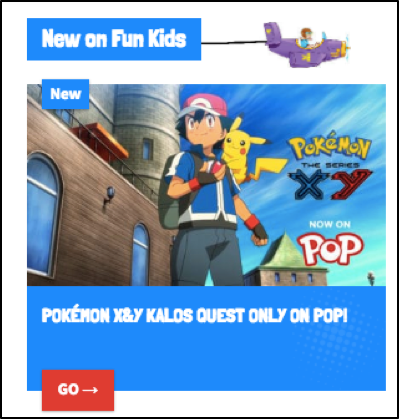 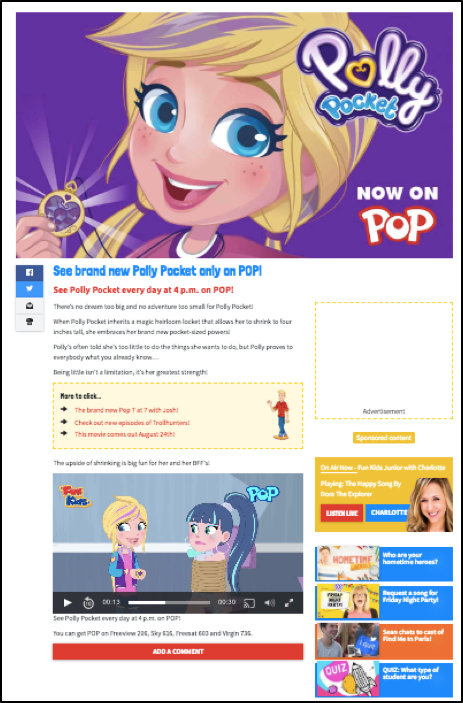 Our challenge was to promote a range of new favourites and existing popular shows on POP for Autumn. 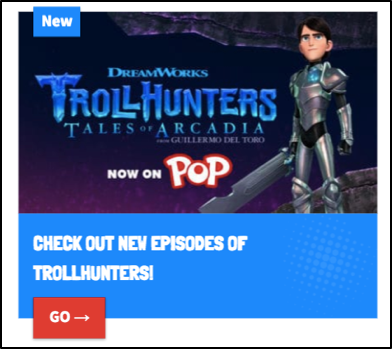 Let audiences know when they can watch Trollhunters, Polly Pocket, Littlest Pet Shop, Alvinnn!!! and the Chipmunks, Barbie and Power Rangers. 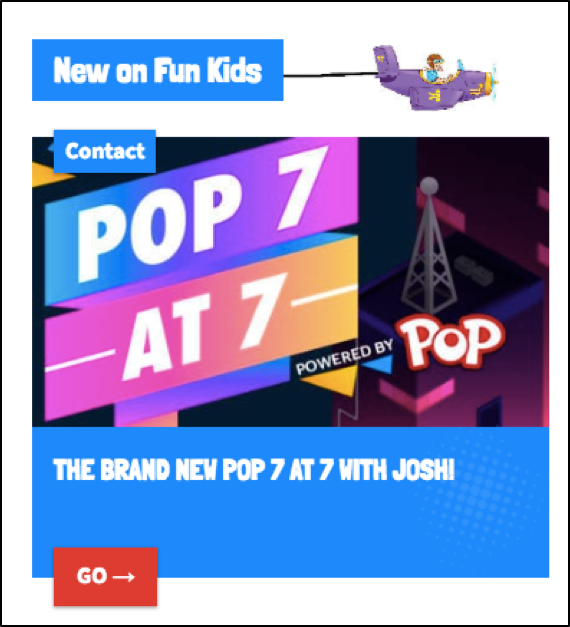 To achieve this POP sponsored our chart show – Pop 7 at 7 throughout September and October. 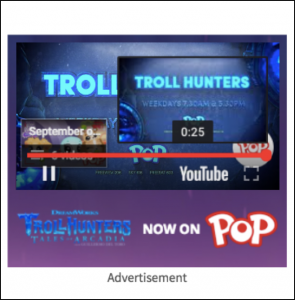 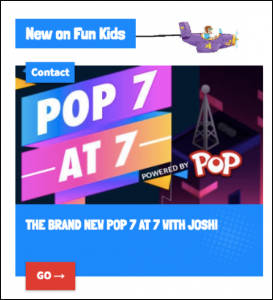 This partnership promoted POP as a channel and supporting activity ran to promote the individual shows. We created instantly recognisable adverts for Trollhunters and Polly Pocket which ran across all programming to reach our entire audience, whenever they tuned into the station. 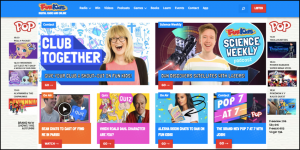 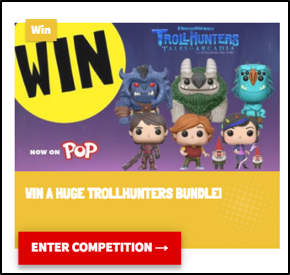 Alongside this we ran 50,000 MPU banners, a homepage takeover and two separate competitions giving listeners the chance to win Barbie and Trollhunters merch bundles. 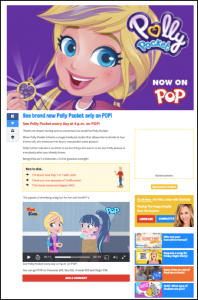 The campaign also include newsletter inclusions and social media posts.